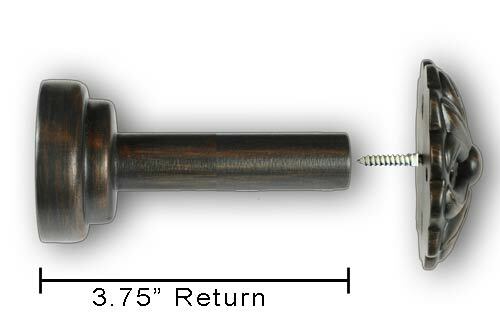 We've improved our finial adapter/post extender for easier installation! 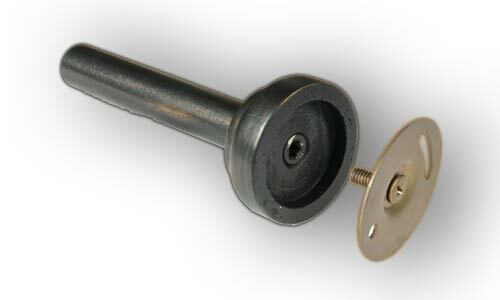 This wooden finial adapter/post extender is great to use if you need a projection for your knob or finial. It has a projection of 3-3/4" but can be cut down. We also have a large post adapter with a 5-1/2" projection. 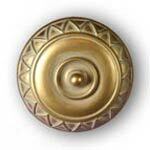 Just screw your finial on the the end as shown below. 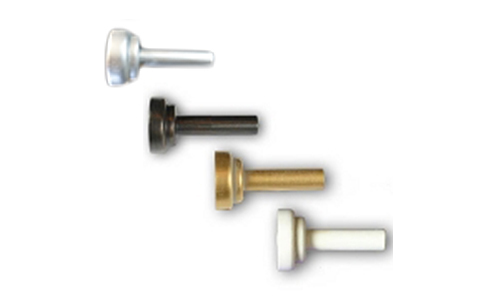 The hole in the end accepts most finial screws. 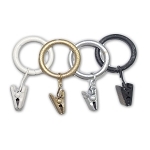 Use with our 1" rings for a super simple installation. 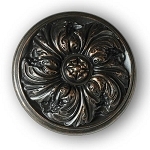 Available in 3 colors to coordinate with our knob selection: bronze, gold, and aged white. 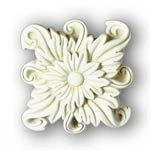 Combine with any of our finials/knobs (SOLD SEPARATELY) for a customized look. 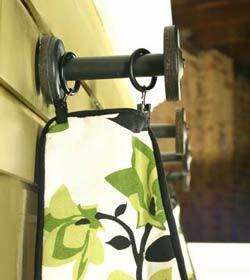 Q: How do these mount to the wall? Are there screw holes covered in the base? How do you order? 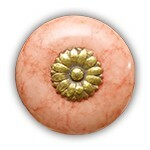 Frederika Coral Finial - 2 3/4" in Diameter NEW!! 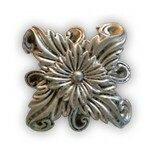 Regal Floral Knob/Finial - Antique Silver - NEW!